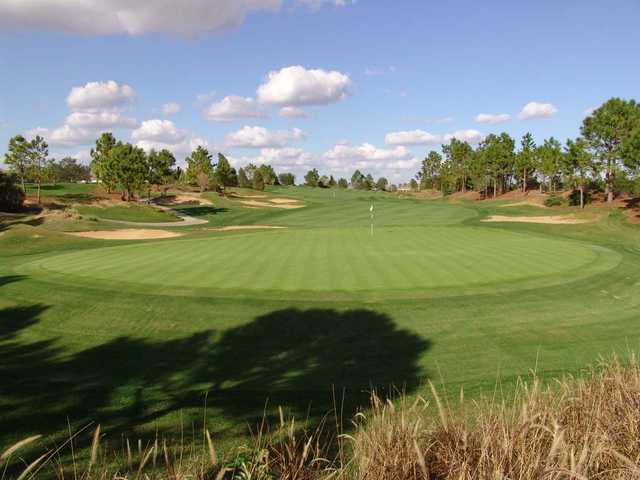 Southern Dunes Golf & Country Club boasts a highly acclaimed course that has received praise from Golf Week, Golf Digest, and Links Magazine. 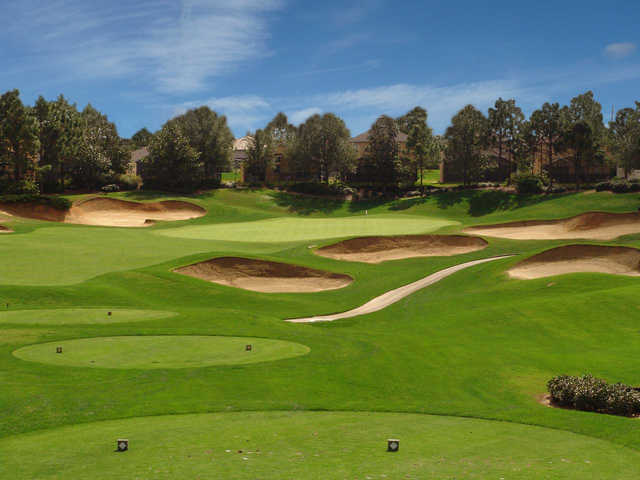 This challenging golf course has a hillside layout that offers dramatic elevation changes and scenic views. The traditional links-style design features large greens that are fast and undulating and there are over a hundred bunkers bordering the fairways. 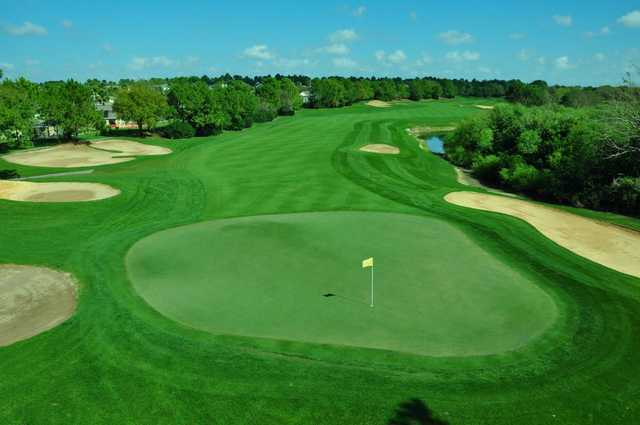 Tall native grasses, extensive mounding, and water hazards provide some extra challenge. 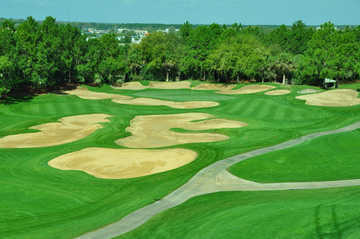 Although the course seems to have an intimidating level of difficulty, five sets of tees allow players of all abilities to enjoy the unique risk-reward opportunities of Southern Dunes Golf & Country Club. This was the most totally ridiculous design of a "golf" course that I can imagine. Between horrible endless amount of bunkers and speed of the greens, it could definitely never be considered anything but a waste of time and money. I wouldn't even give it a single star. I could go on & on, but it would only be a waste of my time!!!!!!!!!!!!!!!!!!! !